Cristina joined pH+ Architects in January 2019, having previously worked in architectural practices in Porto, Helsinki and London. After moving to the UK in 2013, Cristina worked in Studio Egret West and Stitch Studio, where she gained experience in master planning, residential, industrial and mixed-use projects. With a focus on housing and estate regeneration in London, Cristina worked on projects from concept to completion. Cristina graduated with distinction from Porto School of Architecture in 2011, having participated in a one-year student exchange program in TUDelft, The Netherlands. Her master thesis focused on the inherent social role of Architecture in the work of well-known architects like Alvaro Siza and Rem Koolhaas. 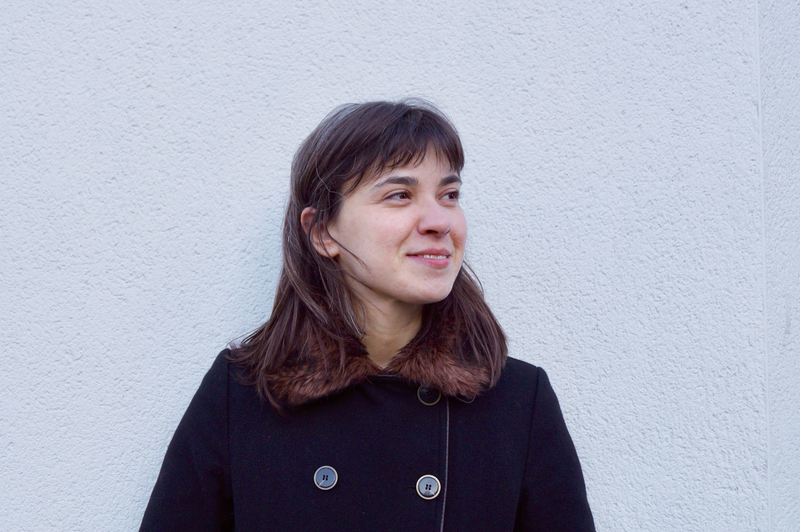 After graduating she joined Arrebita!Porto, a collaborative regeneration project aiming to renovate derelict houses of Porto historical city centre at zero-cost.